On Twitter and Facebook, celebrities get a blue checkmark. 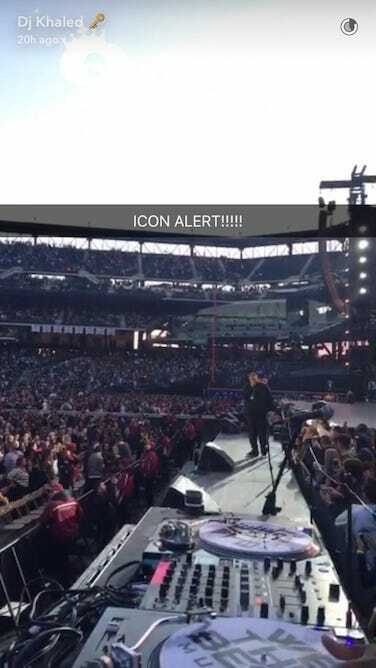 On Snapchat, they get an emoji. 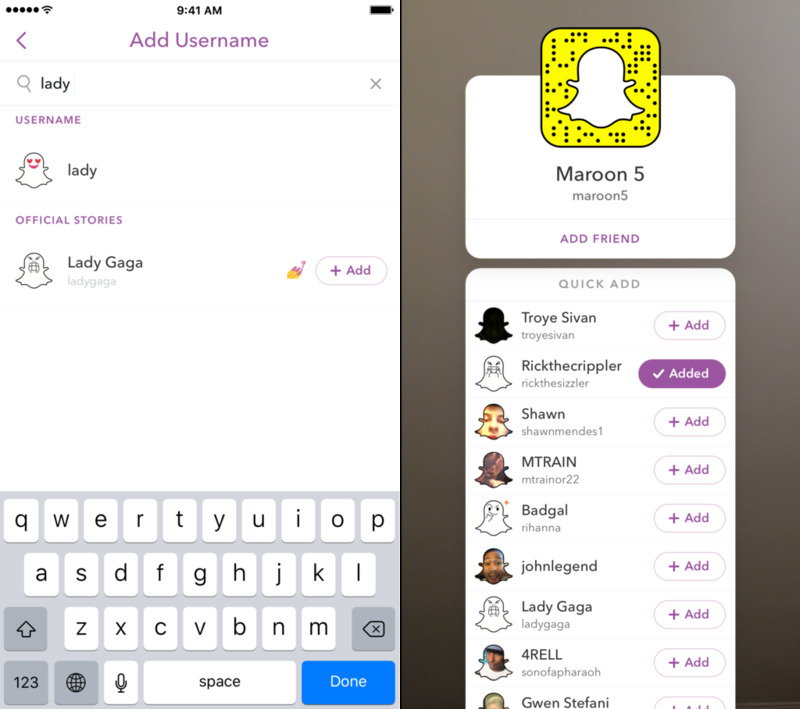 Since November 2015, Snapchat has been quietly verifying celebrities, bands, and sports teams that use its app. 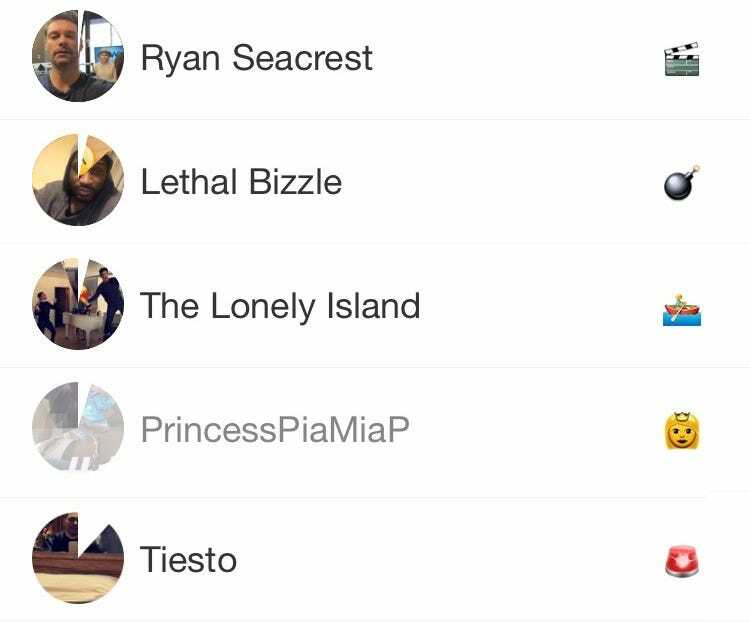 It calls these verified accounts “Official Stories.” When you follow a famous person on Snapchat, you’ll know they’re verified if they have an emoji to the right of their name. And yes, celebrities get to pick their own emojis. snapchatemojis.com/verifiedSome examples of Official Story accounts on Snapchat. Notice the emojis? Being “Official” on Snapchat isn’t as glamorous as you may think, but it does come with a couple of perks. The biggest perk Snapchat gives celebrities like DJ Khaled and Kim Kardashian (who own the ???? and ???? emojis, respectively) is better exposure in its app. Snapchat has long been criticised for its lack of discovery; it’s basically impossible to find someone in the app’s search box unless you know their account name. Searching for official accounts is a lot easier. Lately Snapchat has taken the additional exposure one step further by auto-suggesting other Official Stories to follow under another’s yellow ghost code. If you scan an Official Story’s code with your phone’s camera in Snapchat, a list of other verified accounts to follow will pop up underneath. Normal Snapchat accounts can only be logged in from one phone at a time. Official Stories have a “collaborator” feature baked into the app, Snapchat confirmed to Tech Insider. 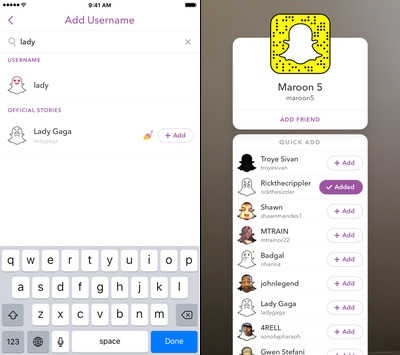 It lets multiple people add or remove snaps from the main account’s story. 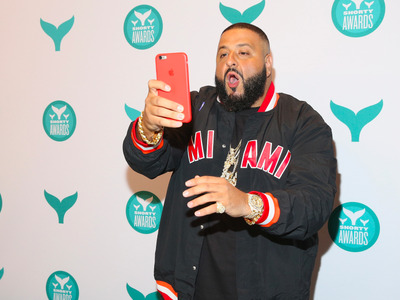 This collaboration feature is the reason DJ Khaled can post a video of himself with his selfie camera immediately followed by a shot of him performing in a stadium from another perspective. It’s also how NBA team accounts can easily hop around from different vantage points during games. For now, Snapchat appears to be taking a relatively conservative approach to wooing famous people. The hot messaging app will occasionally invite big name celebrities to visit its Los Angeles headquarters (like the time Kim Kardashian face swapped with the “guy who invented face swap”) and provide technical support when needed. But that’s largely the extent of Snapchat’s relationship with the celebrities who use its platform. Many of its competitors in the social media space, by contrast, actively court celebrities and have entire teams dedicated to maintaining relationships with them. Facebook has paid celebrities and media companies over $50 million to produce live videos on its network, according to The Wall Street Journal. Both Twitter and Facebook offer entirely different apps designed specifically for public figures with lots of followers. 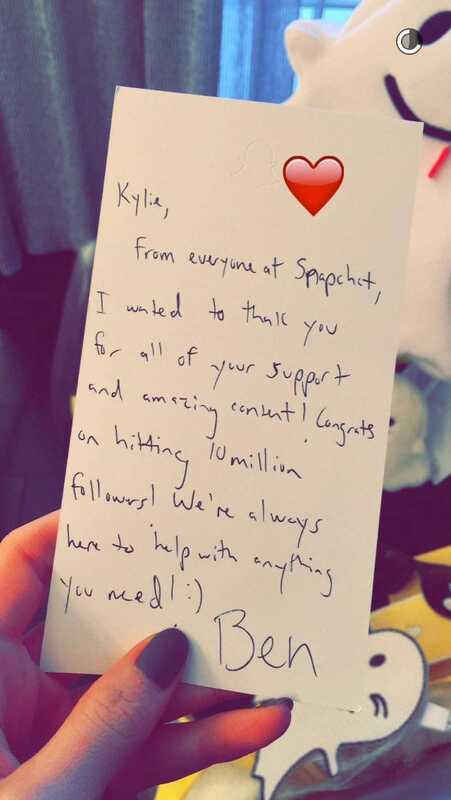 Kylie Jenner / SnapchatSnapchat sent Kylie Jenner a basket of goodies and a handwritten note when she reached 10 million followers. While plenty of celebrities and public figures use Snapchat, “Official Story” accounts make up a tiny percentage of the app’s 150 million daily users. The main reason the rollout of Official Stories has been so slow is that a few Snapchat employees ultimately decide who to verify on a case-by-case basis. “They just subjectively pick whoever they want,” said one source with knowledge of the company’s process. Snapchat declined to go into detail about its criteria for verifying accounts or provide a master list of its Official Story accounts. One thing that surprisingly won’t definitely get you an official Snapchat account is lots of followers. In interviews with TI, multiple Snapchatters with thousands of followers expressed frustration at not being able to get their accounts verified.